The perfect alternative to teflon, glass, and stainless steel. When we say âceramic,â you probably think of dishware,Â coffeeÂ mugs, and potted plants. And, sure, pottery is great and all, but ceramic is actually finding its way into theÂ kitchen, and doing its best to upstage stainless steel and glass. Read on for some cool products to help you get your ceramic on. Donât let the brightly colored handles and light weight of this knife fool you; it is crazy sharp and a real kitchen workhorse. 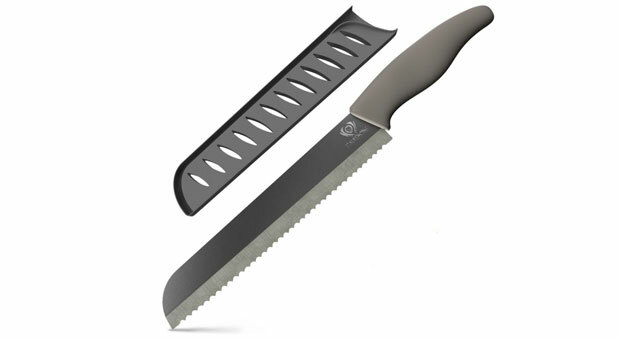 It makes quick and easy work of chopping or thinly slicing vegetables, off-the-bone meats and fish, and more; and you can cook enough for a crowd without getting tired because the size and weight of the knife make it exceptionally easy to handle. Unlike some of its metal counterparts, it wonât break down or rust when exposed to salt or acidic foods. As with all ceramic knives, it requires some care: Dropping it can break it, and you shouldn't use this knife (or any ceramic one) to remove an avocado pit or to cut through bone, whichÂ could chip or break it. Kyocera also makes excellent ceramic peelersÂ and paring knives. IÂ tested this sleek knife on a breadÂ from Bien CuitÂ that hasÂ a deliciously hard crust and a soft center. It handled both textures like a champ; it sawed right through the tough exterior and delicately cut the insides without tearing them. This knife also works beautifully on delicate items like tomatoes and pears, cuttingÂ through them easily without squashing them. If you love the convenience of your nonstick cookware but worry about the chemicals on them, good news: Now you can have your eggs and eat them, too, without a huge mess. 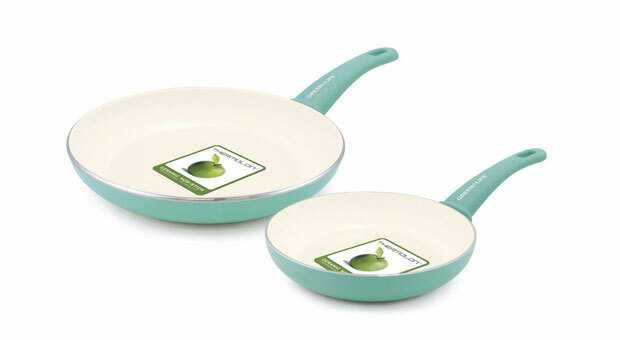 This handy set from GreenLife has a smaller size (7 inches, perfect for the aforementioned eggs) and a larger one (10 inches, great for sautÃ©s). Plus, theyâre lightweight and distribute heat evenly. Be sure to use silicone utensils; metal can cause the nonstick coating to chip. Need a larger pan? Not to worry, they make a 12-inch sizeÂ as well. 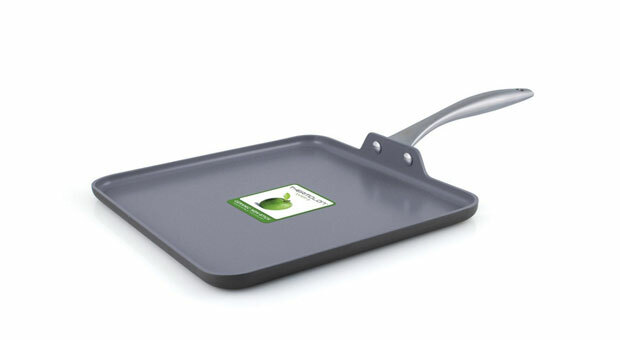 Youâll never want to go out for pancakes again once you try out this pan. Your flapjacks (you can make 4 at a time on this pan) will cook evenly and flipping them is a breeze with the ceramic nonstick coating. As with all pans, let it cool before washing to avoid warping. Say so long to disposable cups and grab one of these for your on-the-go beverage needs. The ceramic cup doesnât give off any flavor, so your beverage of choice just tastes like itself. A silicone sleeve offers cheerful color as well as some insulation (though we didnât find that our coffee stayed hotter any longer than it does in other insulated cups). 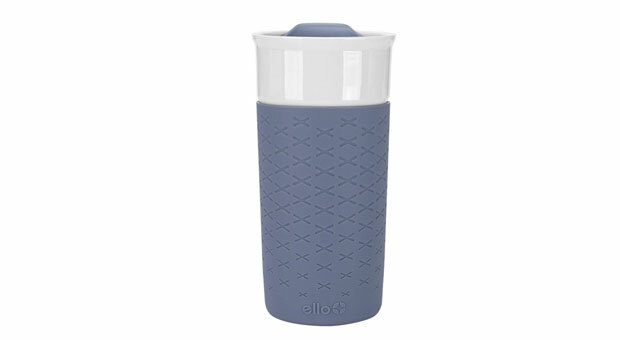 Another advantage: The lid is super-easy to clean, unlike other travel mugs weâve tried. If youâre looking at the photo of this and thinking, âIt looks like mostly glass and plastic to me,â youâre right. 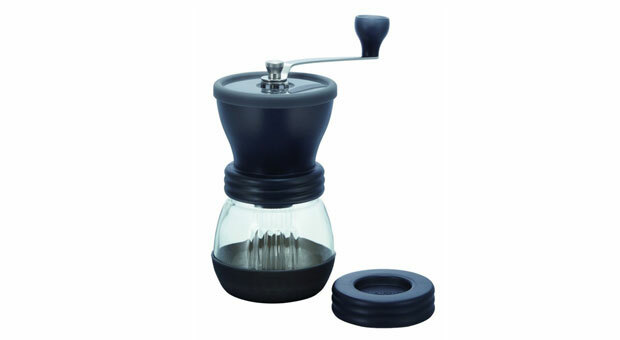 But the crucial part of this handy gadget is the ceramic gears that mesh together to deliver freshly ground coffee on demand. This hand-crank tool is perfect if you only brew one cup at a time (as I do; Iâm the only coffee drinker at home). Grinding the beans by hand is made easier with the ceramic gears, but it still requires some elbow grease, so you get a little arm workout every morning, before youâve even had your first sip. Win-win.